Bartender Sam Gemus talking to attendees at the Grand Tasting Village. 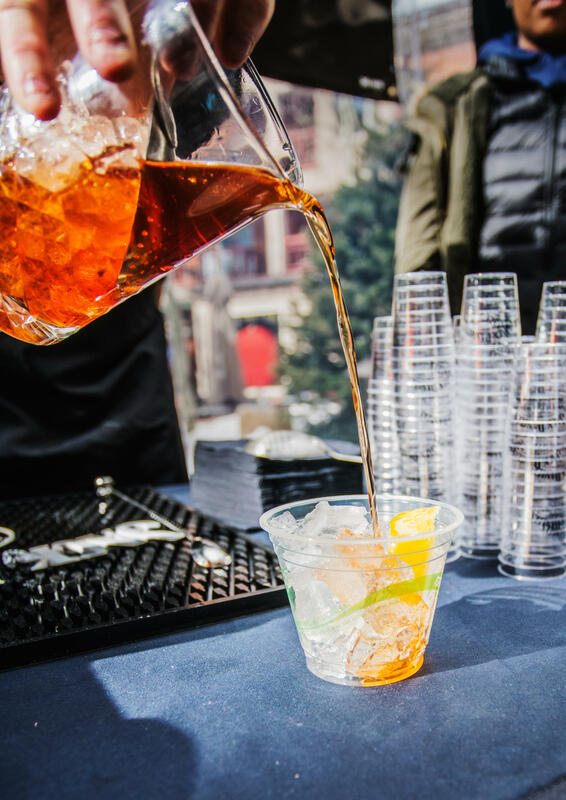 The Apres Ski Cocktail Classic just wrapped up its fourth year in Aspen this past weekend. The quick growth of this four-day festival has worked in union with Aspen’s booming mixology and bartending scene. 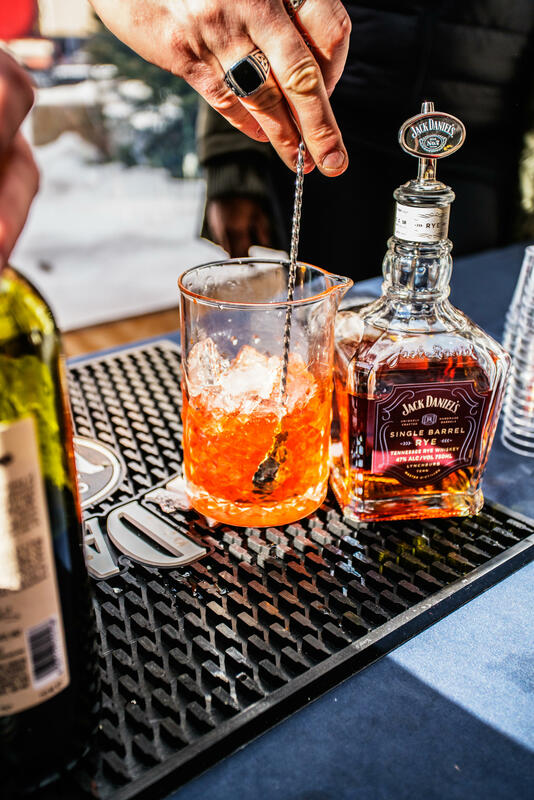 There’s was no need to choose if you wanted a drink shaken or stirred at the Grand Tasting Village on the back porch of the Little Nell. The scene was one out of any cocktail drinker’s dream — scores of tables filled with colorful drinks lined the sides of the porch. Jovial attendees chatted with the proud mixologists. There was a celebratory buzz in the air that only an après ski scene could create. Each cocktail was as complex as the next. And there are dozens of them. 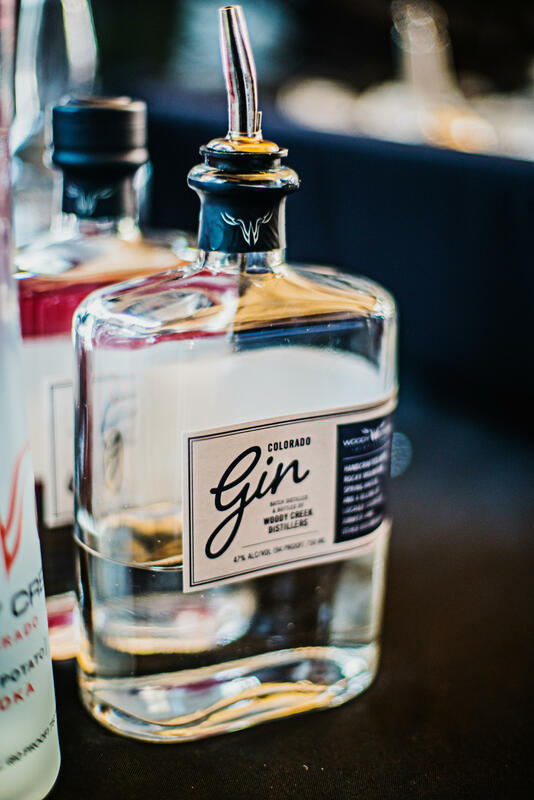 But the Grand Tasting Village only accounts for a small portion of the whole event, which brings together nationally, regionally and locally known bartenders for seminars, dinners, tastings and a pub-crawl that included 13 restaurants. The event has grown significantly in the last two years since it moved headquarters from The Westin Snowmass Resort to The Little Nell in Aspen. Whiskey drink being poured at the Grand Tasting Village. “It’s been really great to see the way we’ve been able to work in lock with step with the Little Nell to really present something at a world class level,” said longtime local Joe Lang. He was one of the founders of the event three years ago, along with Laura Albers and Kevin Haasarud. Lang was excited about moving to The Little Nell a year ago because it allowed for more involvement from local restaurants and bartenders. “We really want to make sure we have a blend of our national folks that are coming in, even international folks that do come in, but you have to have locals, a local scene to give it a soul,” Lang said. 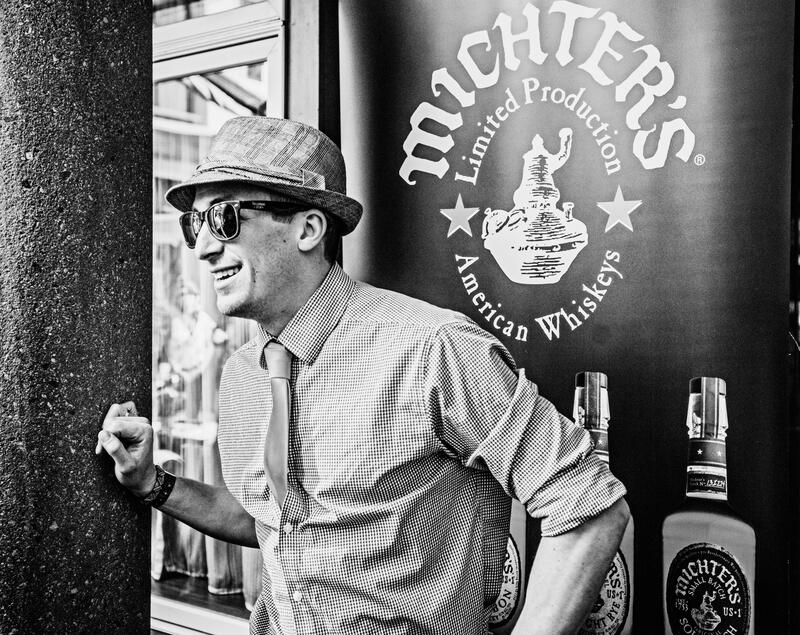 That “soul” is obvious in the excitement of local Matsuhisa bartender Sam Gemus, who created a drink called The Swerve for Michter’s Whiskey in the Grand Tasting Village on Friday and Saturday. Gemus is a huge fan of crafting cocktails. Gemus has worked at several cocktail-centric bars in his time here such as the Living Room at Hotel Jerome and Justice Snow’s. His favorite thing about the Classic is the comradery it establishes between local bartenders. William Golde a bartender at Chefs Club by Food and Wine, thinks it the Classic also gives locals the chance to show the outside world the cocktail scene in this small mountain town. Golde’s coworker at Chefs Club, beverage director Mattias Horseman, who was also the kitchen manager for the Grand Tasting Village, thinks the small town mentality is what makes his peers and him better. Local mixologists like Gemus, Golde and Horseman plan to take what they’ve learned, add some ice, and blend it into the local mixology culture this year. The Apres’ Ski Cocktail Classic starts mixing in Snowmass on Thursday. This year whiskey will be playing a central role. The brown liquor is gaining popularity. Last year, sales of whiskey in the United States jumped 6 percent. More than 5 million cases of whiskeys were sold including Irish, blended, Single Malt Scotch and American. 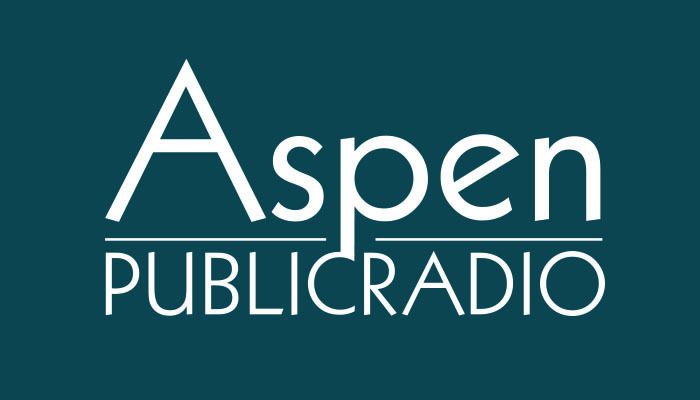 As Aspen Public Radio’s Marci Krivonen reports, one local whiskey-maker is jumping into the action.